Minecraft & Videos of "Stuff"
I made it! I am a big 5 Years old today and when I grow up I am going to be a “barine” (marine). Also I want to play baseball as I told my parents last night. Here is me and my dad this morning. He wanted me to say that today was my birthday but I wasn’t going down without a little “teasing”. I had a nerf party yesterday and I got a lot of presents from my friends and mommy & daddy. I think I may go bowling today with Brisan, Mommy and Brooklyn. Dad has to work. Maybe tonight we will go to dinner. It’s not moves like Mick Jagger but I have karate moves that would even put Chuck Norris in time out. Here I am showing my dad my stuff I learned recently. Me being silly like I normally am. I told me dad out of the blue “you’re kidding me smalls”. 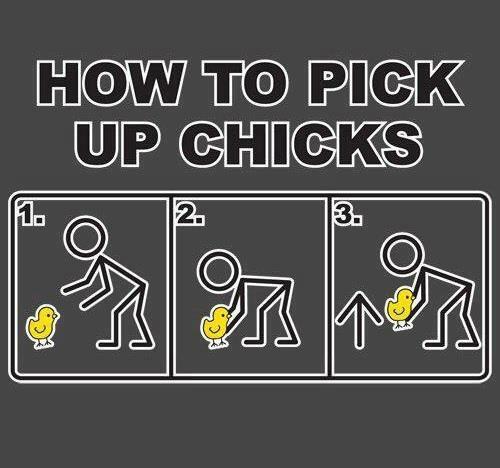 My dad taught me well… how to pick up chicks, the proper way. So I was being funny and Mom tells Dad that the loose skin on your elbow is called a Weinis. I promptly thrusted my hips up and pointed saying “I have a Weinis”. I’m just so funny! 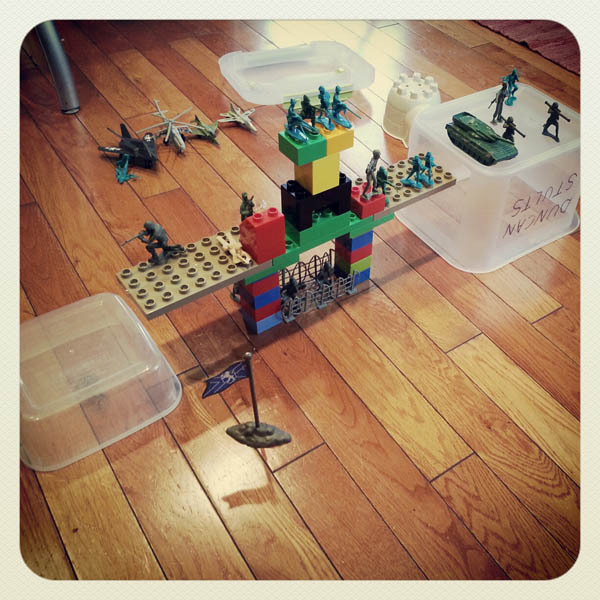 I built this cool army fort.